Amsterdam’s Knekelhuis pull out some class, knackered dark wave/EBM pop nuggets from New Jersey​'s Smersh c. 1984/1989, backed with a gripping remix by the widely tipped Parrish Smith. 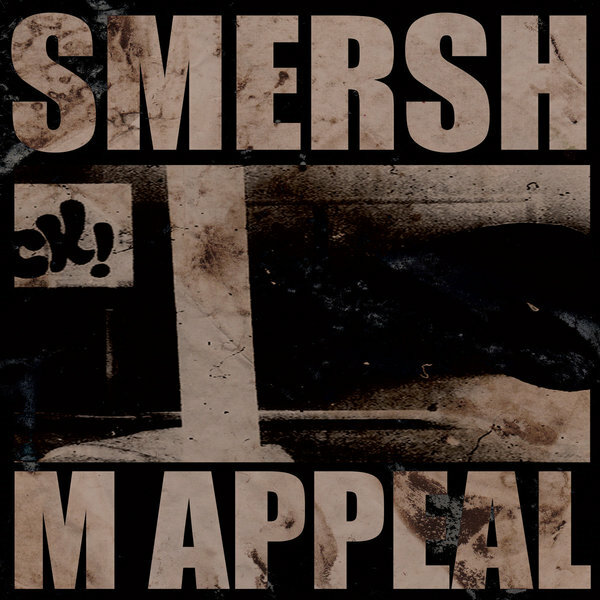 As key protagonists of the ‘80s EBM underground, Smersh pushed a rawly expressive sound which, with the benefit of hindsight, clearly paved the way for a lot of weirdos working int he gaps between industrial, odd ball house and screwy electronics nowadays. 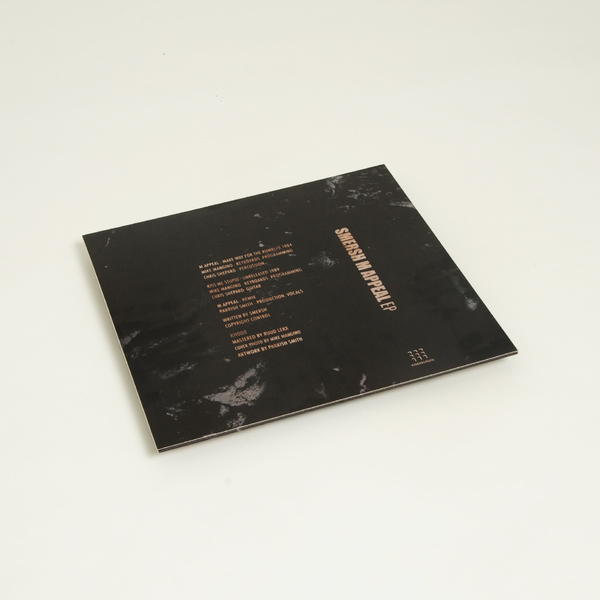 The two tracks on the M Appeal EP are two of the most pop-wise we’ve heard from Smersh’s sprawling catalogue, with the slow, claggy electro waltz of M Appeal  making its first appearance on wax, following woozy lines of melodic thought over grubby, pendulous machine groove leading to a real peach in the corroded EBM galvanics and near-Latin Freestyle’d vocal of Kiss Me Stupid, which is guaranteed to get a lot of spins around our way. Funnily enough they both respectively recall aspects of Dirk Desaever productions from the same era, too. 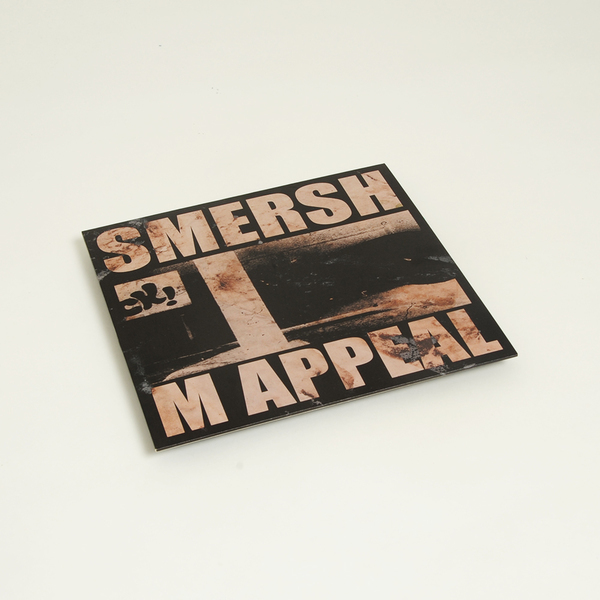 If you need any more persuasion, Parrish Smith sorts that on the B-side with a remix of M Appeal, rendering the skinny, skizzy original with big-boned and dank industrial dubbing and lashings of salty noise to taste. Already a big one with Jon K, this.